So Much More Than Two People Falling in Love! 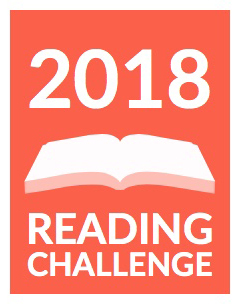 I’ve followed Josi Kilpack through her Women’s Fiction, her Cozy Mysteries (I miss Sadie), and even though I’m not a huge Historical Romance fan, her writing compels me to read those as well. I am never disappointed. Josi’s romances have so much more to them than two people falling in love. There is always something of depth to them—a social issue or personal trial that must be overcome—and her characters are very relatable. Miss Wilton’s Waltz is no exception. This is very much a story of courage, finding your way in life, and the determination to follow your heart. And romance. Can’t forget the romance. The very hardest thing a person can do is be brave. Brave enough to trust someone, brave enough to forgive the wrongs done, and brave enough to trust what their heart tells them. We first meet Lenora in The Vicar’s Daughter (which I have not reviewed, but which I give 4.5 stars). She is upstaged at every turn by her sister, Cassie. A failed attempt at matchmaking gives Cassie a happily ever after, but leaves Lenora heartbroken. While you don’t have to read The Vicar’s Daughter first, I strongly recommend it as it adds depth to Lenora’s motivations and reactions in this book. The storyline of Lenora and Catherine was wonderful, and the love story between Lenora and Aiden was both heartbreaking and wonderful at the same time. The endings of both were satisfying and rewarding. I really liked this book and while I rarely re-read romances, this is one I will visit again in the future when I need a story to remind me to be strong and brave. Life never comes with guarantees, Lenora, and there is security in never taking a chance. But if you do not take hold of the opportunities of happiness that come your way, you will only find empty tomorrows. Life is both too long and too short to allow fear to guide your ship. 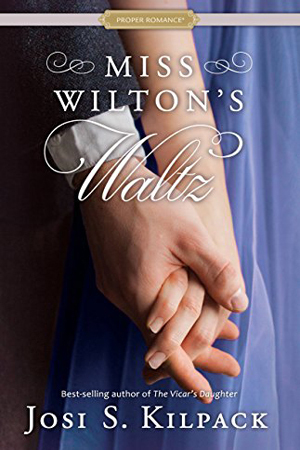 Miss Wilton’s Waltz is a clean romance, suitable for all readers who enjoy Regency romance. I give it a full 5 STARS. It doesn’t release until May 1, 2018, but this is one I have no qualms about encouraging you to get on pre-order.